Nick Balestera is back with a nice Smallmouth Bass. 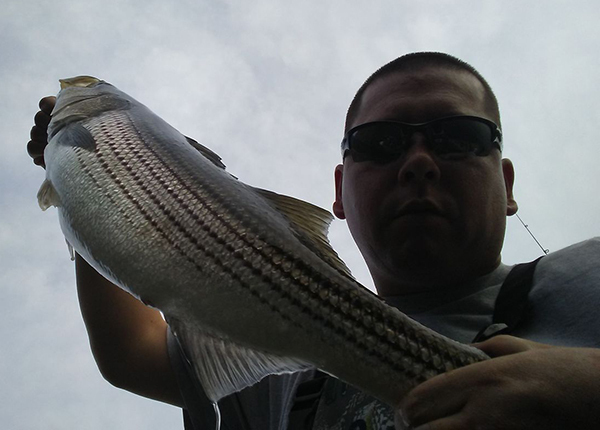 Angler Nick Balestera checked in with NVFR from Lake Mead. 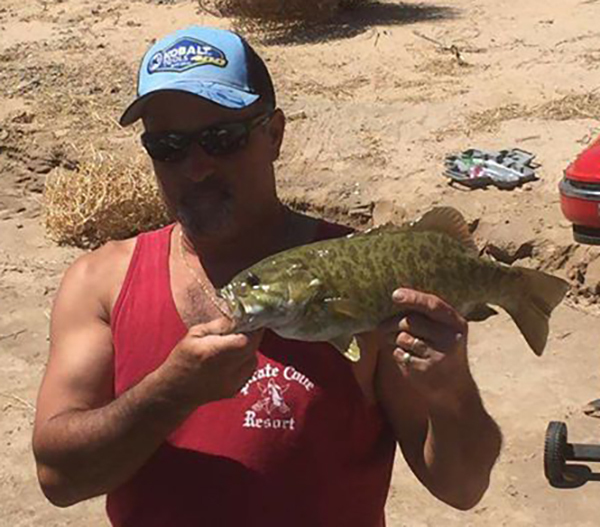 Nick submitted a photo of a Smallmouth Bass. Check out my new personal best on Smallmouth Bass. I caught this “Smallie” two weeks ago using a small jig in about 10 feet of water. The fish is estimated to weigh between 3 and 4 pounds and was 18 inches long. 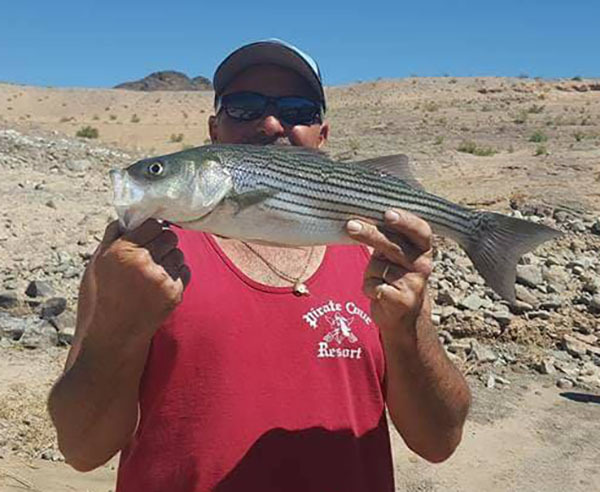 Nevada Fish Reports was started in 2016 to help anglers get fishing news.